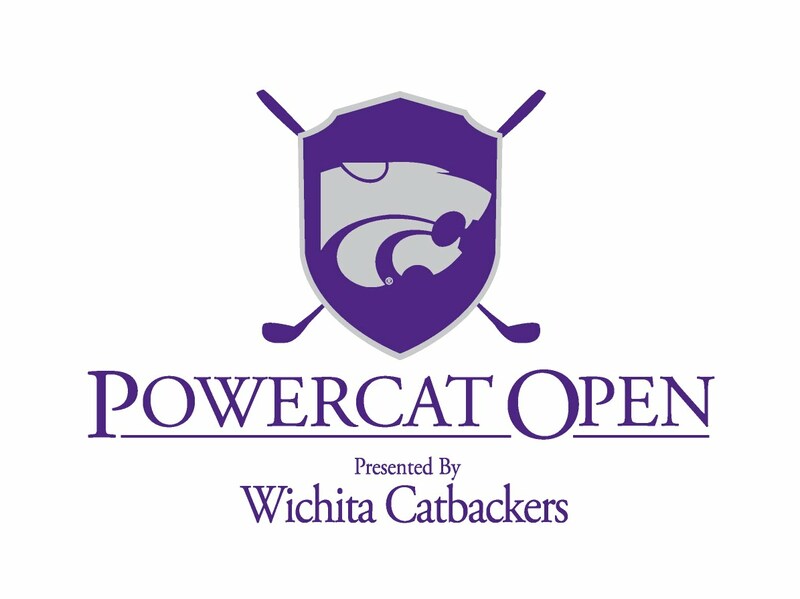 The 2019 Powercat Open will be held on Monday, August 5th, 2019 at Rolling Hills Country Club. Please stay tuned for more details. General information from the previous tournament can be found on the right side of this webpage. Dinner and awards ceremony to follow tournament. Questions or comments about the tournament?